From 1996 until 2006 Nepal experienced a civil war that resulted in an estimated 17,000 casualties. Remarkably, the conflict ended when the Maoist insurgents forged an agreement with the country’s political parties to jointly launch a civil resistance campaign to oust the King. 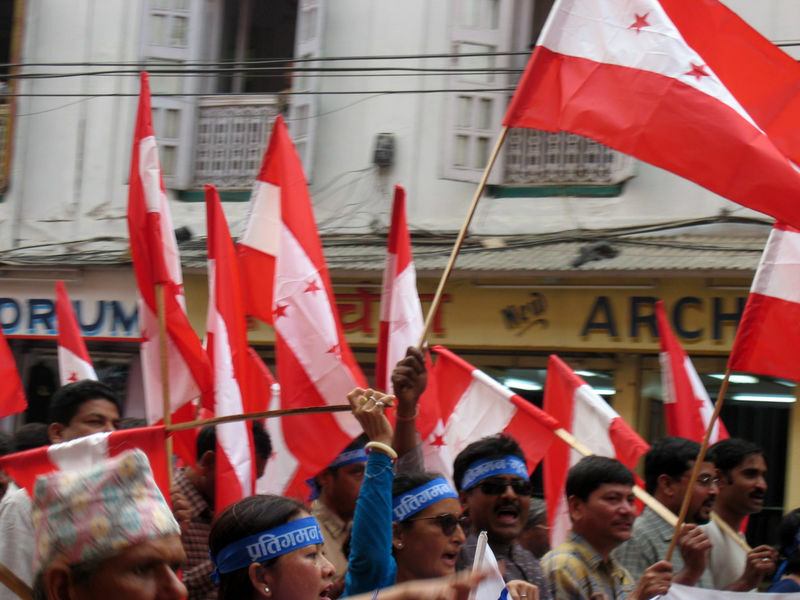 The civil resistance campaign succeeded in overthrowing the King, the former rebels have been integrated into normal democratic politics—even holding the premiership on multiple occasions—and Nepal has not seen a reversion to large-scale violence. However, many of the social tensions that initiated the conflict still have not been resolved. Protests are a regular occurrence and there has been a proliferation of armed groups in Nepal’s southern plains and Western hills. How were armed Maoists convinced to transition to nonviolent civil resistance? How and why did civil resistance succeed where violence could not? What accounts for the successes and failures of the subsequent peace process driven by civil resistance and peacebuilding strategies? We attempt to analyze these questions by utilizing the framework developed by Veronique Dudouet in her 2017 ICNC Special Report, “Powering to Peace: Integrating Civil Resistance and Peace-building Strategies.” We trace the development of conflict from a period of latent conflict with high levels of horizontal inequalities and structural violence to an outbreak of overt, but initially violent conflict. We then illustrate how a transition from civil war to civil resistance was made possible and led to a successful conflict settlement. However, flaws in the conflict settlement process have produced a turbulent post-settlement process, one that falls short of the goals of reconciliation, transitional justice, and sustainable peace. 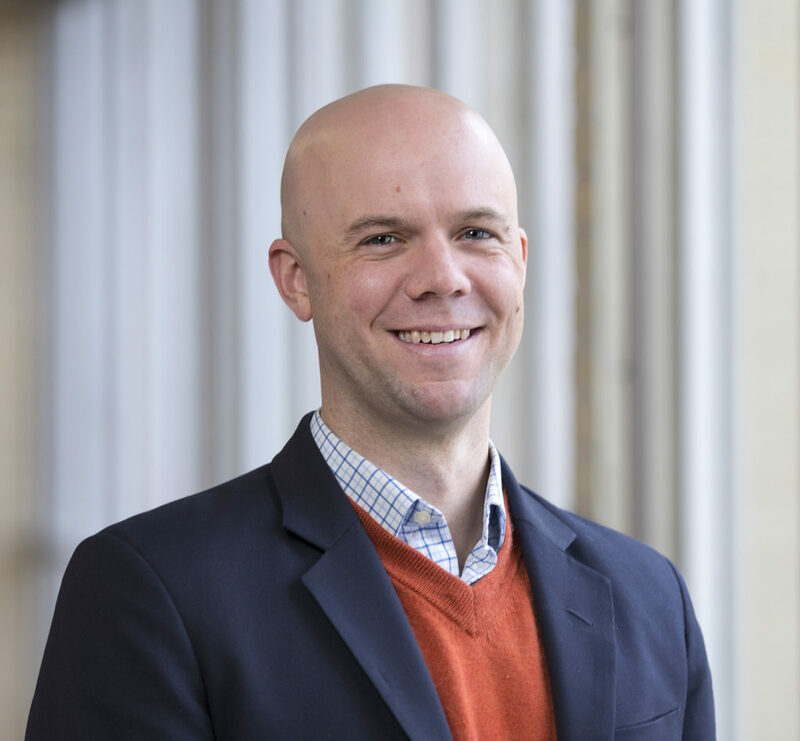 Ches Thurber is an Assistant Professor in the Department of Political Science at Northern Illinois University whose research and teaching focus on conflict, security, and contentious politics. His book project, Between Gandhi and Mao: The Social Roots of Civil Resistance, investigates how social structures inform movements’ willingness to engage in nonviolent and violent strategies. Dr. Thurber’s research has been published or is forthcoming in Journal of Global Security Studies, Conflict Management and Peace Science, and Small Wars and Insurgencies. He received his Ph. D. from The Fletcher School of Law and Diplomacy at Tufts University. 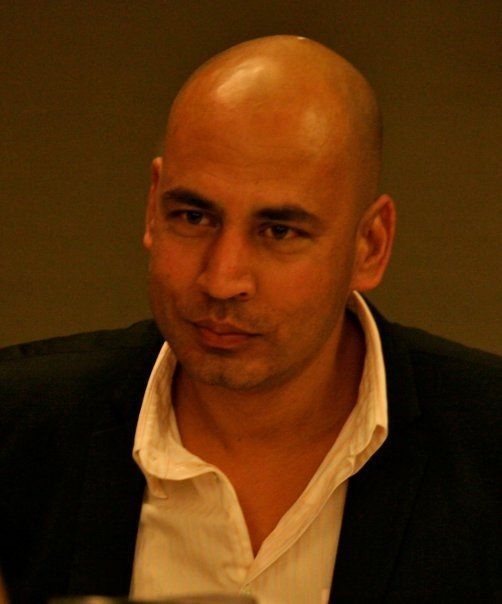 Subindra Bogati is the Founder / Chief Executive of Nepal Peacebuilding Initiative – an organization devoted to evidence based policy and action on peace-building and humanitarian issues. He has been working for conflict transformation and peace process in Nepal through various national and international organizations for the last several years. Until recently, he was one of the principal investigators of the two yearlong research, dialogue and policy project on “Innovations in Peacebuilding”, which was a partnership between University of Denver, Chr. Michelsen Institue (CMI) in Bergen, and the Center for the Study of Violence and Reconciliation in South Africa and the Nepal Peacebuilding Initiative, Nepal. He holds an MA in International Relations from London Metropolitan University and was awarded the FCO Chevening Fellowship in 2009 at the Centre for Studies in Security and Diplomacy, the University of Birmingham. He is a PhD candidate in the department of Political Science, Tribhuvan University, Nepal. Dudouet, Veronique. “Powering to Peace: Integrating Civil Resistance and Peacebuilding Strategies,” ICNC Special Report, 2017. Routledge, Paul. “Nineteen Days in April: Urban Protest and Democracy in Nepal,” Urban Studies Vol. 47, no. 6, May 2010:1779-1799. Sisk, Timothy and Subidra Bogati, “Natural Disaster & Peacebuilding in Post-War Nepal: Can Recovery Further Reconciliation?” Denver Dialogues, Political Violence at a Glance, June 2, 2015.